>It's nice to read reviews like yours, wich don't go with the tendency. I really admire Von Triers cinema, and I think I'm gonna like this one.Ciao! >i hadnt heard of this film, and it does look interesting. you are such a great reviewer. i like that you never tell too much and you dont use too many adjectives! >Great review! I've heard about the movie too, but after reading your take on it, I think I'll skip it. A friend's comment was similar to yours, he told me that the best thing about the film was its visual quality. >im going to watch it no matter what bad critics it has. 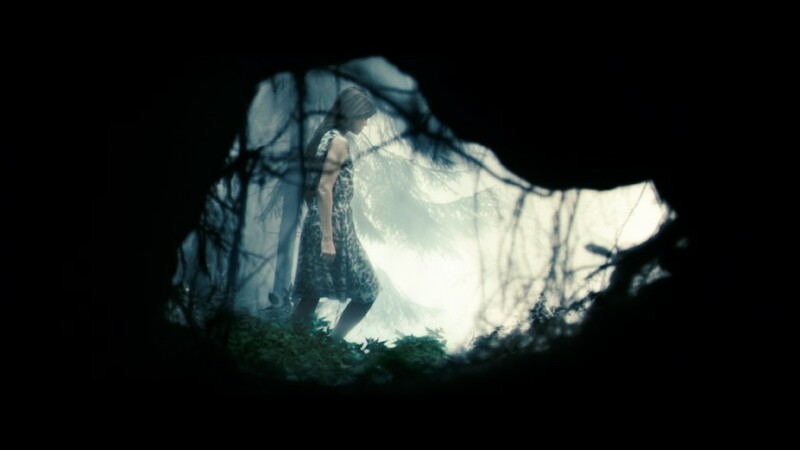 lars von trier always does interesting stuff. >I really like your review – it is so nice to finally hear some one say that it's just a movie and play it down a little. Danish media has been going crazy over this film, so I think it's a bit difficult not to have huge expectations. >looks interesting. I think I want to see it for myself though I usually agree with your thoughts on films. thanks for the review! >Romeika, gostei da sua coerente crítica. Agora, me diga uma coisa, os filmes do Lars Von Trier foram feitos para serem compreendidos? Eu acho que não! São poucos os filmes dele que eu consigo realmente entender… Acho que os filmes dele são mais reativos, no sentido de que causam na gente diferentes sensações e sentimentos. >Kamila, eu entendo a golden heart trilogy, a u.s. trilogy… ja com relacao a trilogia "europa" e a serie pra tv, riget, as coisas comecam a complicar. E "anticristo" eh mais por aih. Mas concordo com a questao dos filmes serem reativos. >This onw looks interesting. I see you are into film. what did you think of happy-go-lucky? I loved it. I do a five most recently watched, I see you have six. Will be checking your blog for great movie ideas, looks like you like them as much as me. great blog! >whoaa, where did you get to watch this? looks exttremely interseting, the trailer is similar to blair witch but maybe that's not its intentions. >I love your thoughts on the movies you see. I've watched many movies because of what you've said about them, and I often consult your site before I will see a movie. What you say is insightful and honest. So, thanks for all your comments! >I've been hearing about this and eager to see it- what are your final thoughts? Should I see it at $9.00 a ticket or just skip it?Love your blog by the way….